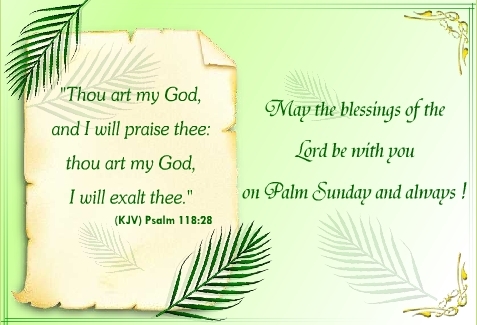 May the blessings of the Lord be with you on Palm Sunday and always! 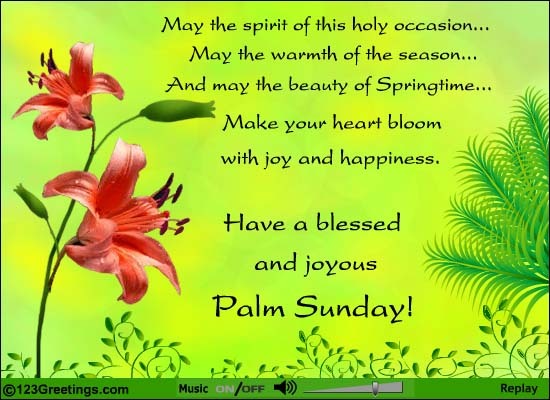 Make your heart bloom with joy and happiness. 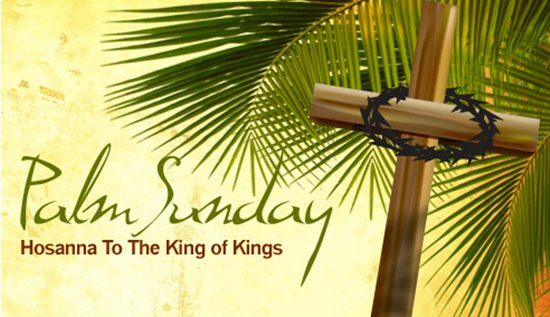 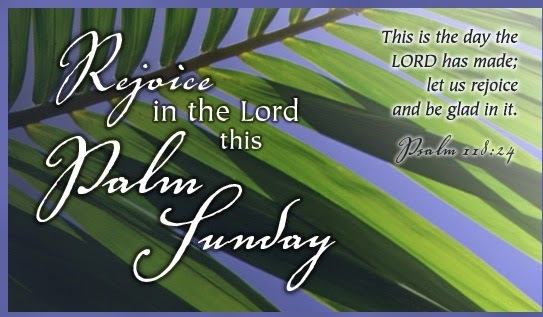 Wishing you a holy Palm Sunday! 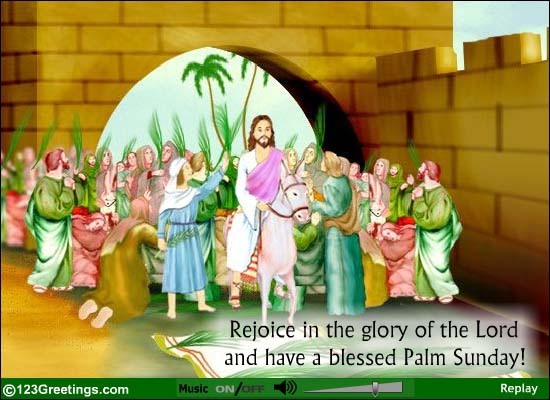 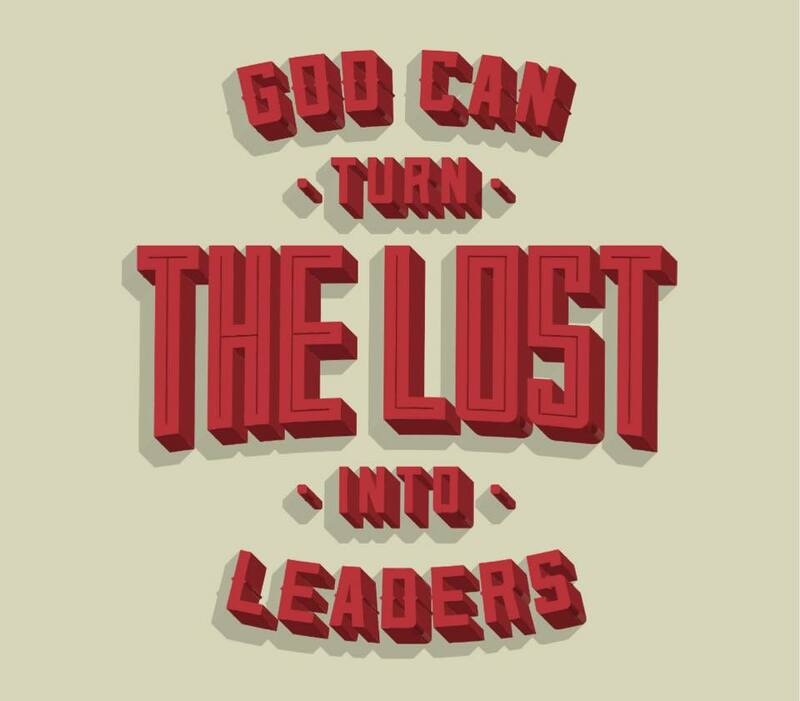 Today is Palm Sunday which marks Jesus triumphal entry into Jerusalem. 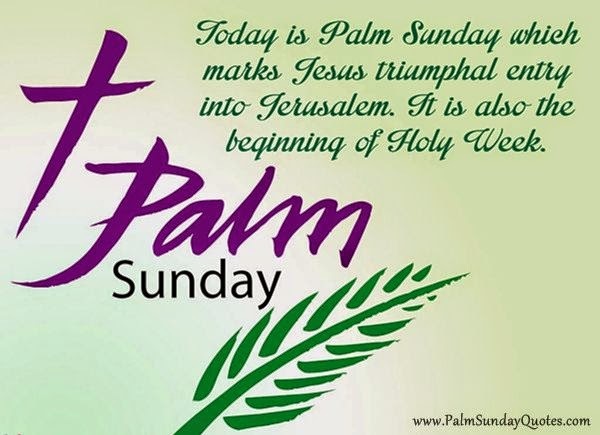 It is also the beginning of Holy Week.